Getting a ring is actually the first thing that I did to finally say to myself “This is it.” the committed step. No turning back. I remember somone telling me early this year that a good enough ring should be twice/thrice your monthly salary. WOW. Well, based from my research on the net, that rule of thumb proved to be true. I began by secretly window shopping at the different jewelry stores at Rob and saw that what I’ve saved up was actually too small for the ring that I had in mind. Haha. 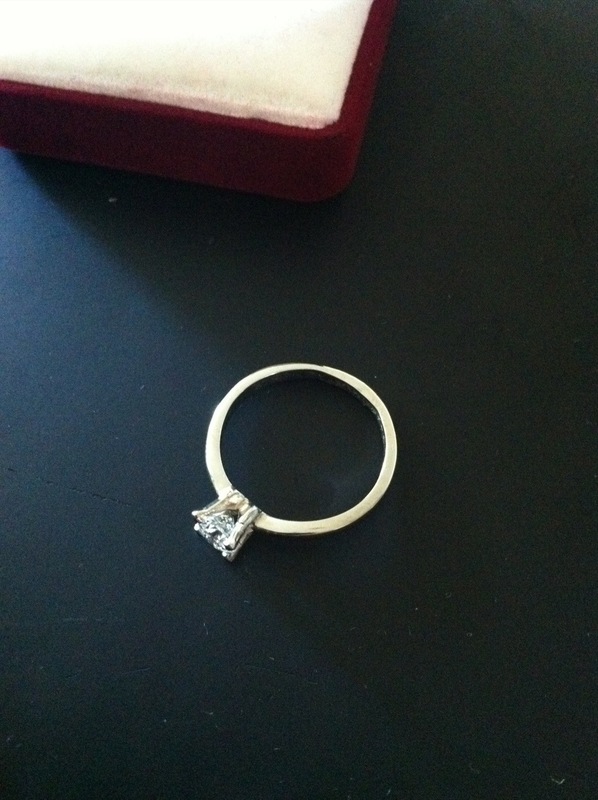 Then I browsed though different sites on the net — guides on choosing the right ring, mastering the 4C’s of a diamond, etc. But the question on where to buy proved to be the more challenging question to answer. Should I buy in a mall? or meet up with a jeweler? or go to Binondo/Greenhills? Good thing some of my senior residents in surgery who’ve recently proposed and got married told me of a quaint jeweler in Binondo where most of them got their rings. SUKI na kumbaga, tried and tested too! 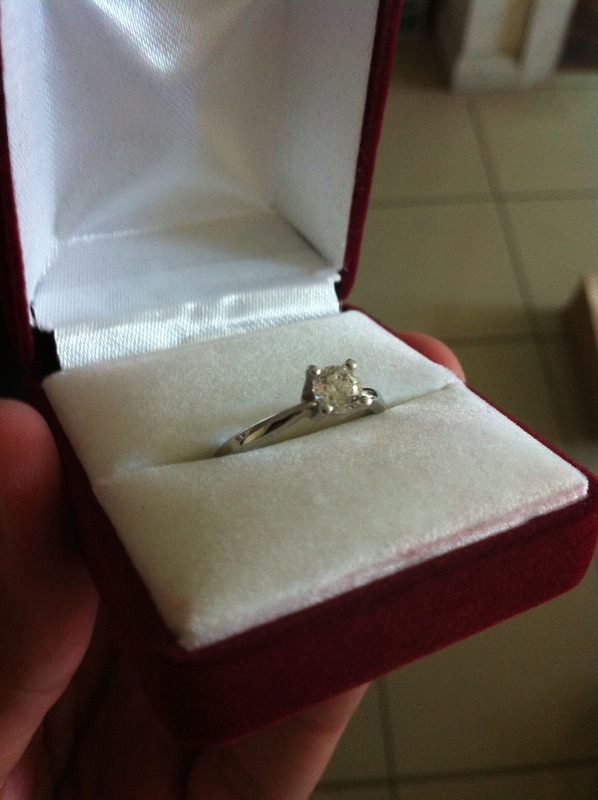 So one Saturday afternoon, only three days before our anniversary, with my batchmate Alvin Chu, I went to Binondo to buy the ring. I had to make a lousy excuse to Maan that I had to cancel on our date night just so I could fit the ring-buying in my schedule. Haha.